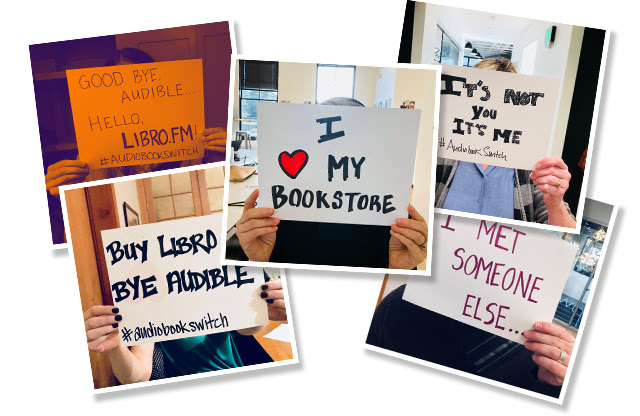 Home » Newsletter Archive » 2015 Newsletters » October 2015 Staff Reviews, Readings, Poetry, and More! 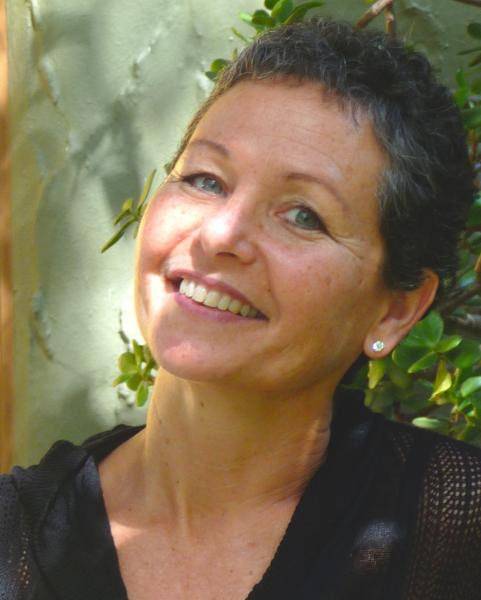 October 2015 Staff Reviews, Readings, Poetry, and More! 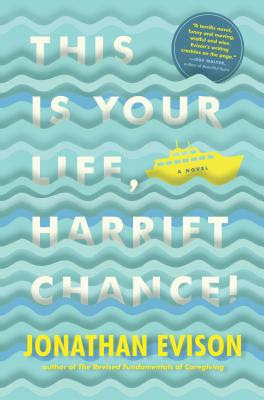 Meet Harriet Chance. She is seventy-eight and embarking on a journey of discovery. Her husband Bernard has recently passed away and she is surprised to find out that before he died he purchased tickets for an Alaskan cruise. Despite her children's protests, she is determined to take the trip. But she gets a little more than she bargained for. 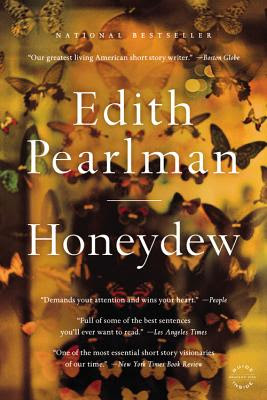 Along the way, Evison gives us glimpses of Harriet's life from birth to present, and we get to know Harriet better than she may even know herself. 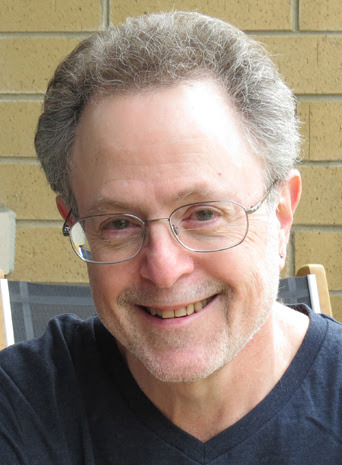 Evison, who wrote The Revised Fundamentals of Caregiving, once again brings forth a bighearted story that fully embraces life with all of its imperfections. 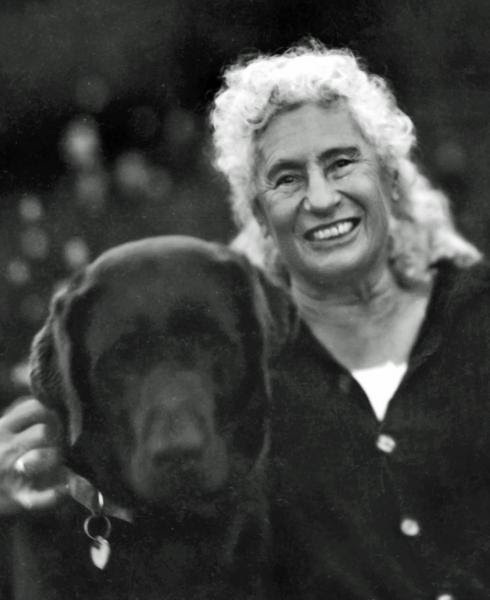 At times funny, and other times poignant and wistful, I am glad to have made Harriet's acquaintance. 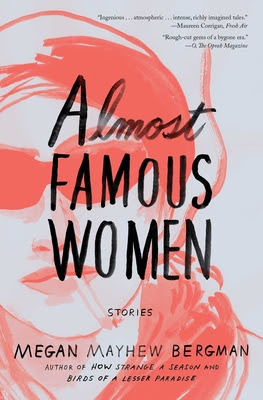 The focus of these short stories and quick vignettes are real, unusual, and frequently infamous women. These vivid and tender imaginings feature anonymous internees and sideshow attractions, as well as women notorious in their time. Bergman brings to life Beryl Markham, Dolly Wilde, the Millay sisters and others--women whose high lives flamed brightly. Most of these women lived in the reckless years between the World Wars, when the cost of living lives unprotected or unmediated by men was exorbitant indeed. 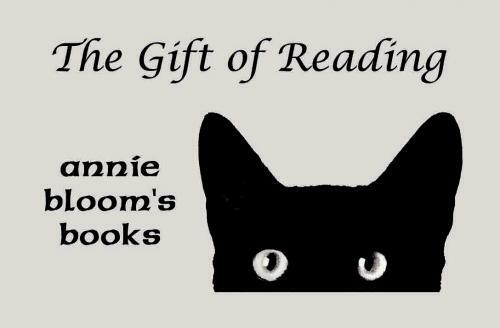 Rosner will read from the paperback issue of her new novel. 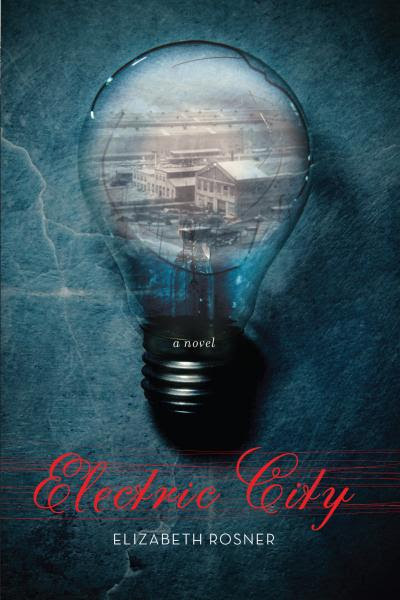 Set in upstate New York in three time periods, Electric City is a vital, pulsing, epic novel of America, of its great scientific ingenuity and its emotional ambition; one that frames the birth and evolution of its towns against the struggles of its indigenous tribes, the immigrant experience, a country divided, and the technological advancements that ushered in the modern world. 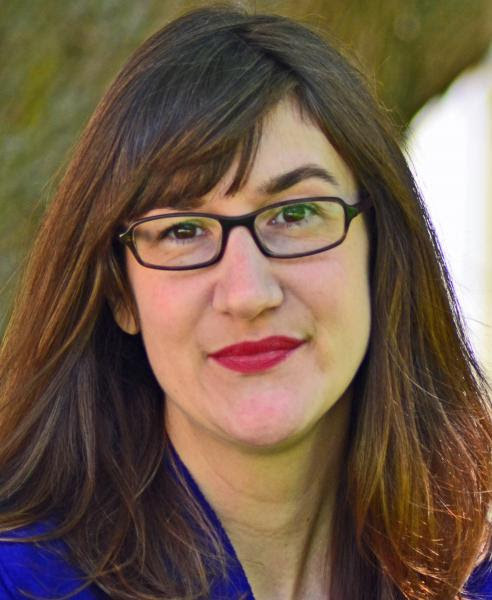 Skloot's eighth poetry collection evokes the fluid and dynamic nature of memory as it ebbs and floods through our daily lives. 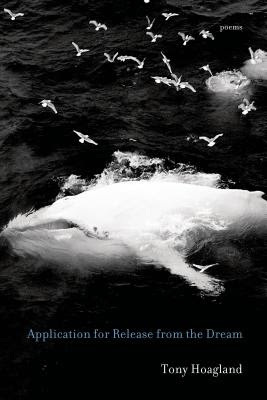 Traveling from Portland's Willamette River, which borders Skloot's home, to the hushed landscapes of the afterlife, the poems in this collection acknowledge the passage of time and the inevitable darkness that lies ahead. Yet Skloot also remains attuned to the urgency of the present moment, as he admires the plumage of the local birds in the short days before their journey south for the winter. By turns whimsical and meditative, Approaching Winter gives voice to the struggle to find coherence in a fragmented world. 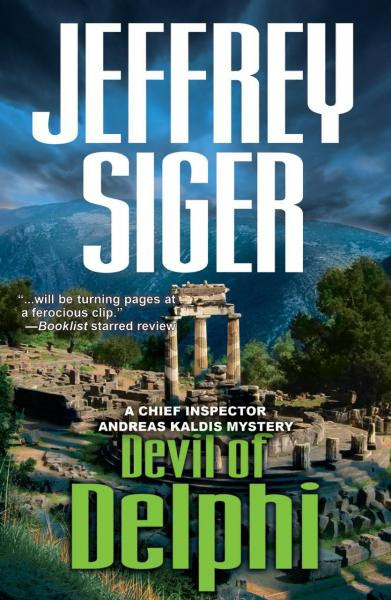 In Siger's latest Chief Inspector Andreas Kaldis mystery, Devil of Delphi, Young Athenian assassin Kharon chooses modern Delphi to rebuild his life, but a ruthless criminal gives him no choice but to serve her. 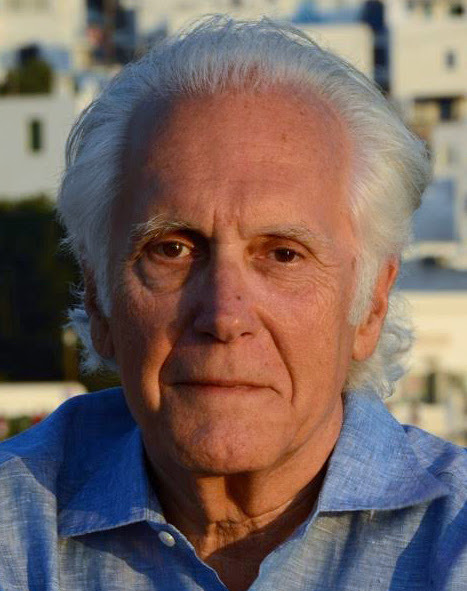 When Kharon unexpectedly shoots a member of one of Greece's richest, most feared families, he draws Chief Inspector Andreas Kaldis into the eye of a political and media firestorm threatening to bring down Greece's government. 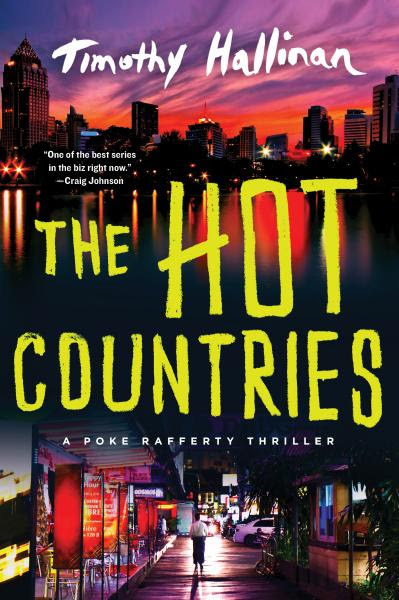 The Hot Countries is the seventh thriller in a series from Timothy Hallinan. Back when Poke Rafferty first arrived in Bangkok to write a travel guide, some of the old-timers in the Expat Bar on Patpong Road helped him make sense of the city. When Arthur Varney turns up and demands money Poke doesn't have and a person Poke is unwilling to hand over, the aging men of the Expat Bar discover that they might still be a force to reckon with. 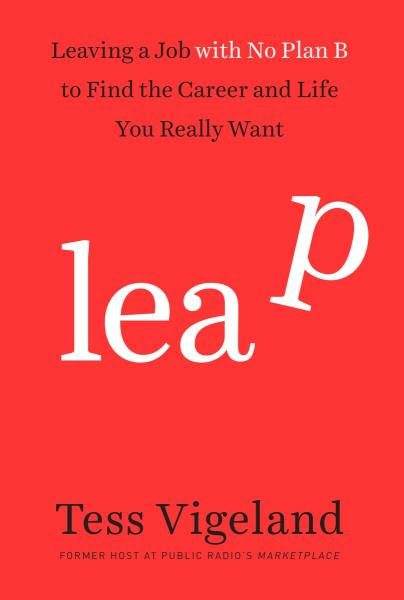 For the multitude of Americans who change jobs mid-career (by choice or circumstance), the growing legions of freelance workers, and the entrepreneurially-minded who see self-employment as an increasingly more appealing and viable option, Tess Vigeland has created a personal and well-researched account of leaping without a net. 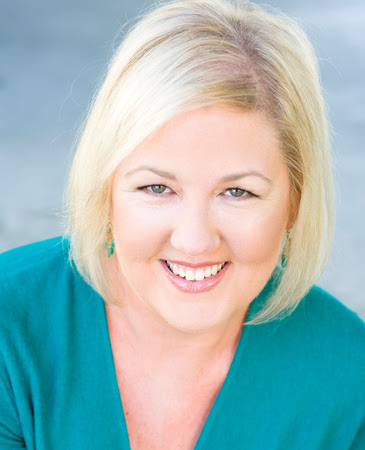 With her signature humor, she writes honestly about the fear, uncertainty, and risk involved in leaving the traditional workforce but also the excitement, resources, and possibilities that are on the other side. 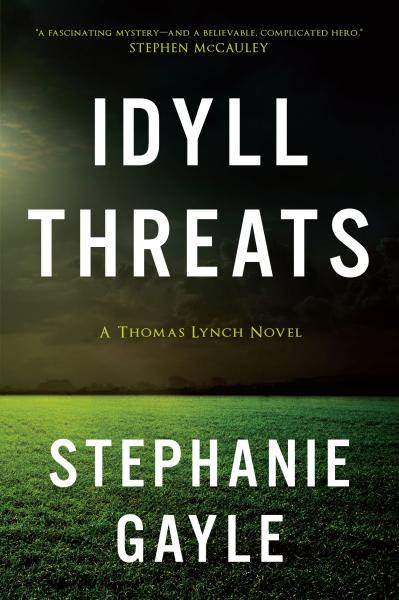 Stephanie Gayle's new mystery is Idyll Threats. In the summer of 1997, Thomas Lynch arrives as the new chief of police in Idyll, Connecticut. He has a secret: he's gay. When Cecilia North is found murdered on a golf course, Lynch must contend with the suspicions of his men, casual homophobia, and difficult memories of his former NYPD partner's recent death. 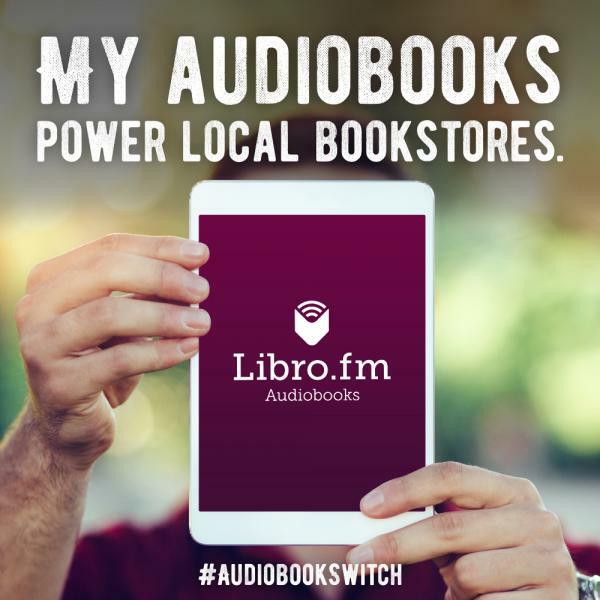 As the case unfolds, Lynch realizes that small-town Idyll isn't safe, especially for a man with secrets that threaten the thing he loves most: his job. 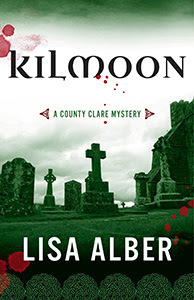 In Lisa Alber's Kilmoon, Californian Merrit Chase travels to Ireland to meet her father, a celebrated matchmaker, in hopes that she can mend her troubled past. 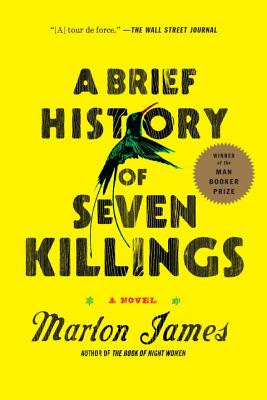 Instead, her arrival triggers a rising tide of violence, and Merrit finds herself both suspect and victim, accomplice and pawn, in a manipulative game that began thirty years previously. 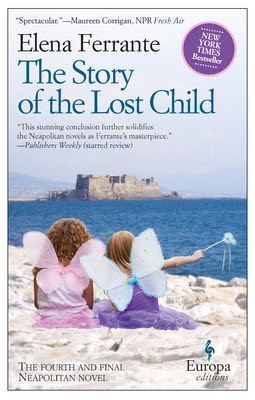 When she discovers that the matchmaker's treacherous past is at the heart of the chaos, she must decide how far she will go to save him from himself--and to get what she wants, a family. 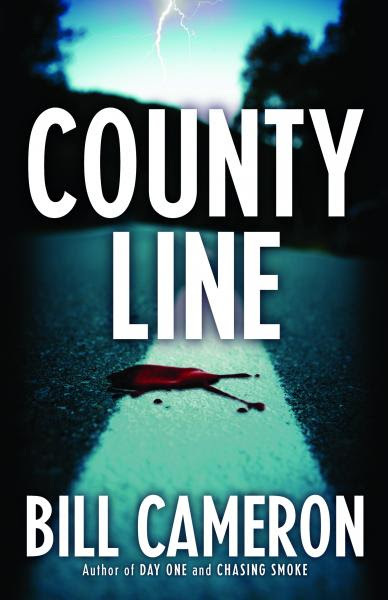 County Line is the latest mystery form Bill Cameron. 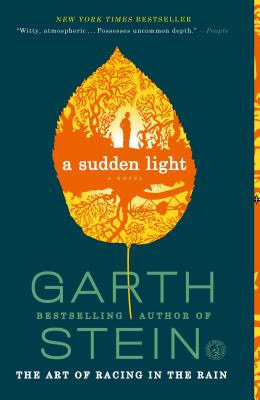 When the steadfast Ruby Jane Whittaker drops out of sight, dogged ex-cop Skin Kadash sets out to discover what drove the woman he loves to leave her life behind so suddenly and without explanation. The discovery of a dead man in her apartment, followed by an attack by a mysterious stalker, leads Skin first to California, then across the country on a desperate journey deep into Ruby Jane's haunted past--and toward an explosive confrontation which will determine if either has a future. "If I have any secret stash of poems, anywhere, it might be about love, not anger," Mary Oliver once said in an interview. 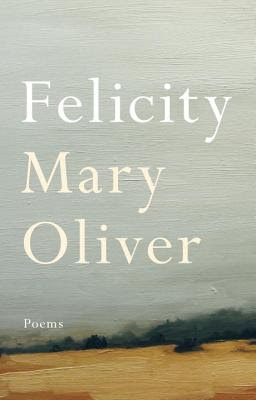 Finally, in her stunning new collection, we can immerse ourselves in Oliver's love poems. Here, great happiness abounds. 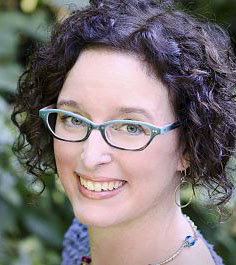 Our most delicate chronicler of physical landscape, Oliver has described her work as loving the world. With Felicity she examines what it means to love another person. She opens our eyes again to the territory within our own hearts; to the wild and to the quiet. 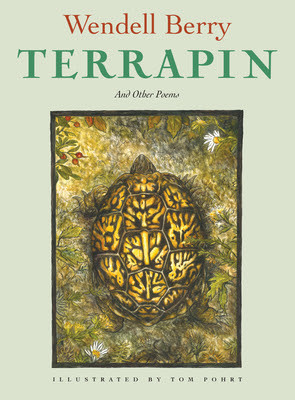 In these poems, she describes with joy the strangeness and wonder of human connection. 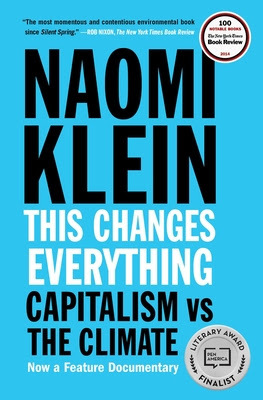 Are we corrupt or innocent, fragmented or whole? Are responsibility and freedom irreconcilable? Do we value memory or succumb to our forgetfulness? 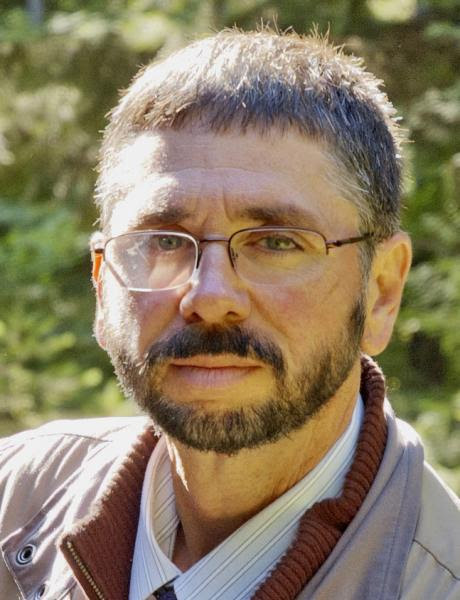 Hoagland's fifth collection of poems pursues these questions with the hobnailed abandon of one who needs to know how a citizen of twenty-first-century America can stay human. With whiplash nerve and tender curiosity, Hoagland both surveys the damage and finds the wonder that makes living worthwhile. Mirthful, fearless, and precise, these poems are full of judgment and mercy. A landmark retrospective celebrating 60 years of publishing and cultural history, this edition of the Pocket Poets Series provides an invaluable distillation of the energetic, iconoclastic and still fresh body of work represented in the ongoing series. 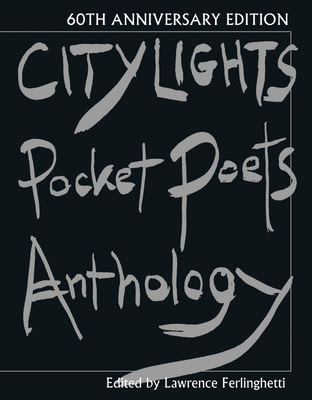 Ferlinghetti has selected a handful of poems from each of the sixty volumes, including the work of Ginsberg, Kerouac, Corso, Pasolini, Voznesensky, Prevert, Mayakovsky, Cortazar, O'Hara, Ponsot, Levertov, di Prima, Duncan, Lamantia, Lowry, and more--all of the Pocket Poets Series' innovative, influential, and often ground-breaking American and international poets. Illustrator Tom Pohrt spent years gathering those poems of Wendell Berry's he imagined children might read and appreciate, making sketches to accompany his selection. 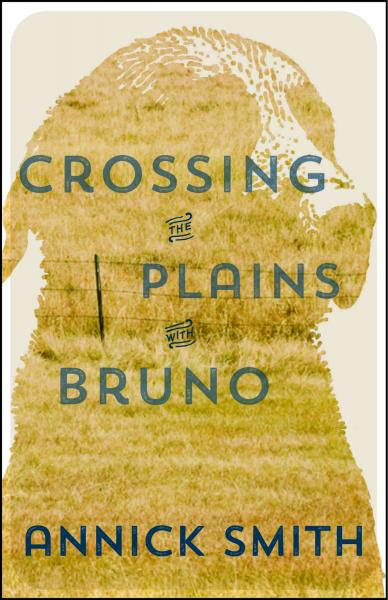 Then came the august book designer Dave Bullen, who has been designing the books of Wendell Berry for more than thirty years. 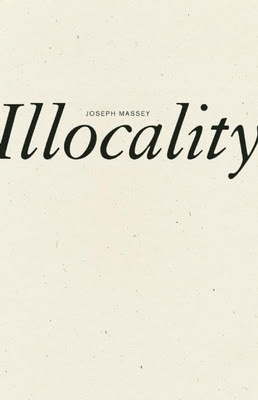 The resulting volume of 21 poems includes dozens of the sketches, drawings and watercolors in what amounts to a visual meditation on the poem they work to illustrate and is simply staggering in both its beauty and its meaning to those of us who remain lovers of the book as physical object. 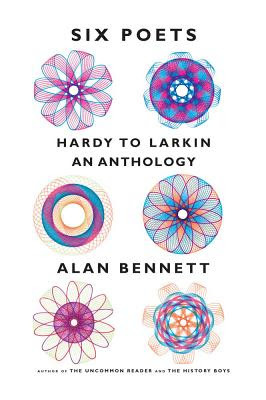 In this candid, thoroughly engaging book, editor Alan Bennett creates a unique anthology of works by six well-loved poets. Freely admitting his own youthful bafflement with poetry, Bennett reassures us that the poets and poems in this volume are not only accessible but also highly enjoyable. He then proceeds to prove irresistibly that this is so. Bennett selects more than seventy poems by Thomas Hardy, A. E. Housman, John Betjeman, W. H. Auden, Louis MacNeice, and Philip Larkin. He peppers his discussion of these writers and their verse with anecdotes, shrewd appraisal, and telling biographical detail. 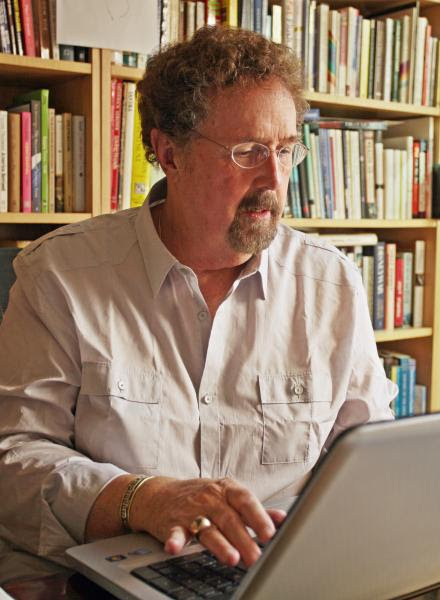 Simultaneously profound and entertaining, Bennett's book is a paean to poetry and its creators, made all the more enjoyable for being told in his own particular voice. its creators, made all the more enjoyable for being told in his own particular voice.